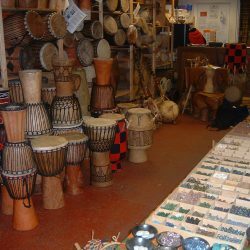 Ghana Goods imports drums, xylophones, bells and shakers from some of the most renowned instrument makers in Ghana. 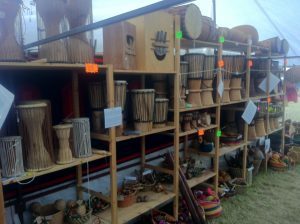 we also stock Ghanaian furniture, sculpture, clothes and textiles. 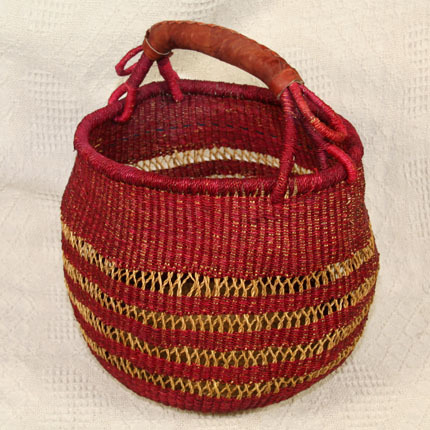 We have strong long-term connections with the craftsmen who produce our goods, and have a firm commitment to using environmentally sustainable materials and Fair Trade ethics. 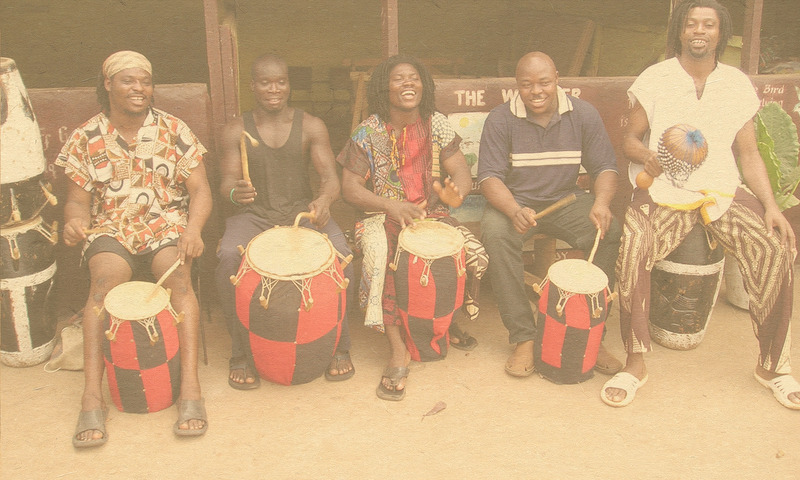 Our attention to detail and knowledge of Ghanaian musical instruments is highly professional, and we ensure that all our instruments are of the highest quality, fully tuned and maintained.